1000pip Builder Review - Should you use it? Home » Forex » 1000pip Builder Review – Should you use it? Most people are skeptical of companies and programs that make large promises, the first thing that comes to your mind is that it is a Scam. So you are here trying to find out whether this forex robot really does work or it just another scam on the market. Given that there are so many forex scammers out here it is important that you find out as much as you can about a forex product before you decide to buy it. In this review I am going to take you through this forex robot. You will be able to understand better how it works, its benefits, whether it is legit or it is a scam and the pros and cons of having it. By the end of this review you will know if the claims made by 1000 pip builder are achievable or not. Every forex trader is always looking for a way to maximize on the profit they are making. They look for and try to use every possible forex program and some instances are not as good because they end up buying scam products. 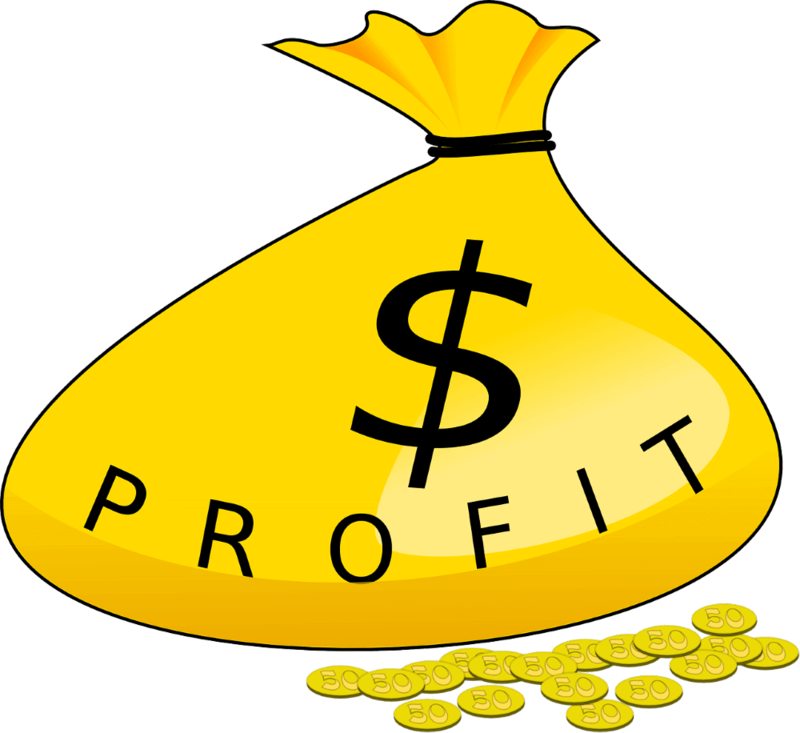 Forex trader are taking advantage of the trader’s need to make profit for their own good. They create fake programs and entice forex traders into buying, using false claims and promises. As a result forex traders end up making double losses instead of making any profit. What is the 1000 Pips Builder? To be honest there is no information about Bob or anyone from his team who run this program on the official website. It came to my realization that Bob purchased a domain privacy as a way to hide his identity. If this program claims to be providing signal service for forex traders it is important that there is verified information about the ownership of the program.it is even hard to verify if “Bob” really exists. You need to be able to know who you are dealing with and not feel like you are taking a risk because if things happen to fall apart someone need to be answerable. Also there is no information about his team of experts. In this regard there is no way of verifying whether any information that is provided on the website is legit or it has just been made up to entice clients. 1000 pips builder is a forex signal provider that the creators claim to have been in the field of forex trading for nearly a decade. It is not clear as to who is the creator of this program, but as far as I know, he goes by the name Bob. 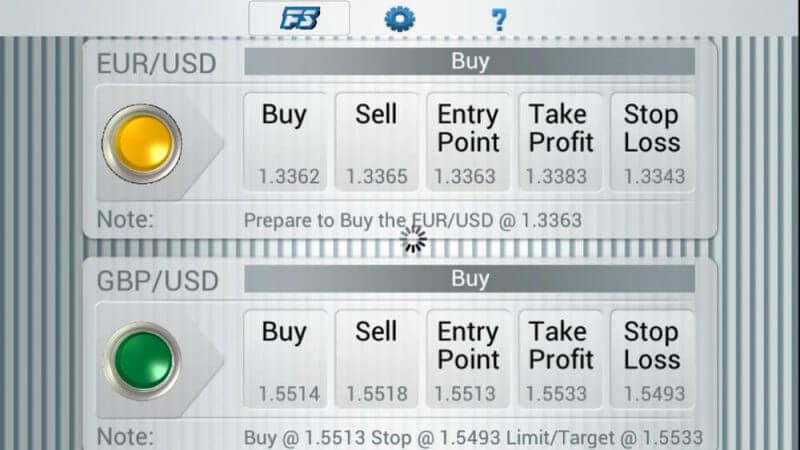 According to the creators, this program was designed in order to send to their members the winning forex signals. This signals is supposedly sent to the client via e-mail and SMS in the quickest time possible. In addition this forex robot aims at netting close to 600-1000 pips on a monthly basis. This is a very high number and is bound to attract more clients. However the problem is that there is no evidence to support this claim and therefore it leaves you doubting. There is no in-depth information regarding the trading strategy that this program uses when it is determining the winning signals. 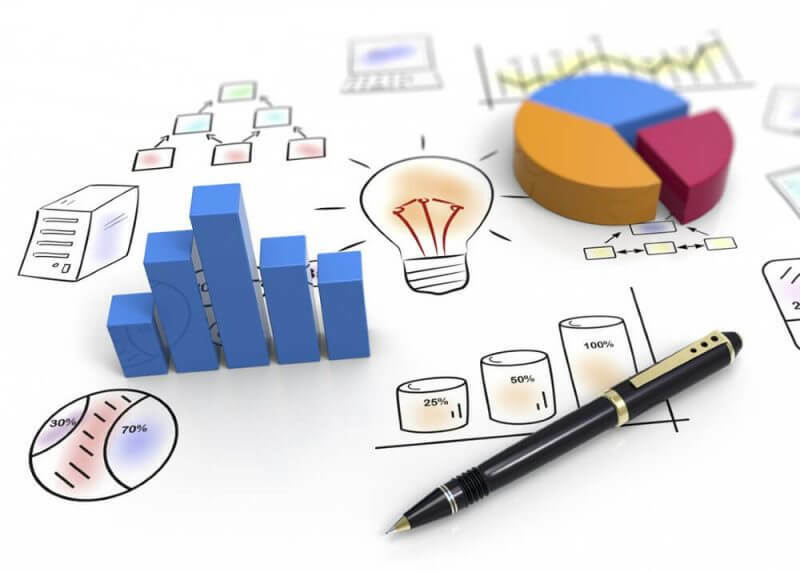 It is important that any forex trader be well-informed of the strategy that is being used. You can get this Forex robot that works as a subscription service where you have to pay $97 every month. The pricing of the 1000 pip builder is well within the pricing of other forex robots because most signal services range between $47 and $127 per month. One thing that makes it look a bit legit is the fact that it has independent verified results on the Myfxbook. However for over 8 months there has been no record of any results and this leaves so many doubts as to whether the program is still functional or not. However from the results that are on the Myfxbook you will notice that the results are nowhere near the target they claim to achieve. For the time the results were recorded, the signals that were produced only achieved a net gain of 22%. If you visit the official website you will notice that there are several positive client reviews that they claim to be from their clients. However the clients of this program have never been satisfied with this program always give negative reviews. Is 1000 pips Builder a Scam? The pricing of 1000 pip builder is well within the normal pricing of other forex robots pricing. However given that this program is costly the clients are to be given some time to test the program. This program does not allow its clients to test the services before deciding whether or not to subscribe. So if you want to test it you need to be ready to part with $97 first. With no live trading or recent verified result one is bound to be skeptical. Like all other scams, this one does not have a money back guarantee. Once you pay $97 there is no assurance that you can ask for your money back if the program fails to work for you. Had they included a money back guarantee then you would be able to try it out with no fear. The program has 30% discount which the owner of this program promises to give anyone who subscribes to this service program. This is just a way to entice people into putting their money on it with no assurance that it will even work. Surprisingly enough, this program has 13 positive reviews out of fourteen reviews. If we are being realistic, it is totally possible to buy reviews from the community. These falsified results are there to entice the clients. If you are looking to improve your profits on the forex market then this is not the way to go. There are many other legit programs that you will find online and avoid being a victim of Forex scammers. I would not recommend this program for anyone who is a forex trader because the risk and controversy that is involved with this program is so high and with it you might make some major losses. •	This Forex service aims at netting 600-1000 pips on a monthly basis. 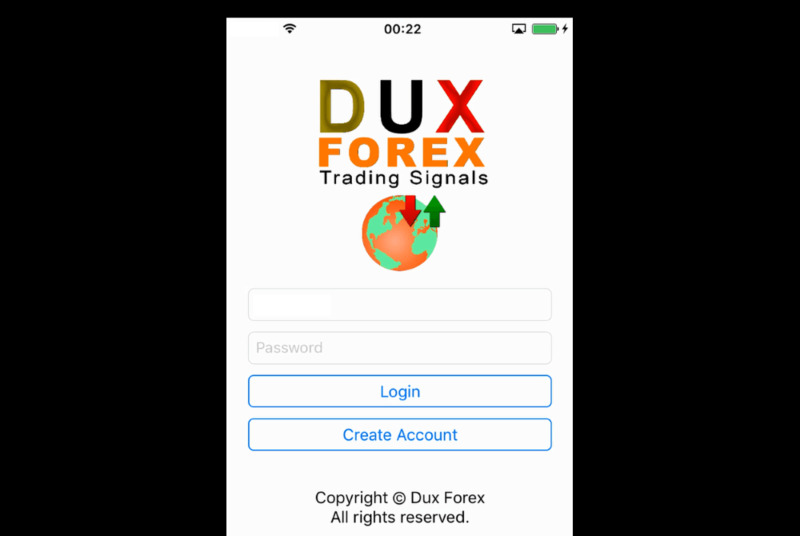 •	The service claims to send their clients the winning Forex Signals in their email or SMS in real time. 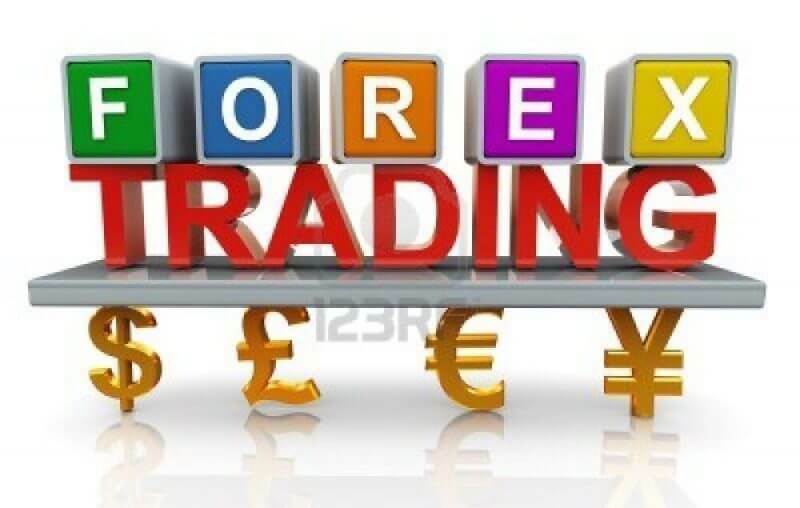 •	From their claims the 1000 pips builder is a forex service that has been in the trading field for over 10 years and is able to provide high level service. •	The program has independent verified results, here you will be able to see how well this program functions. 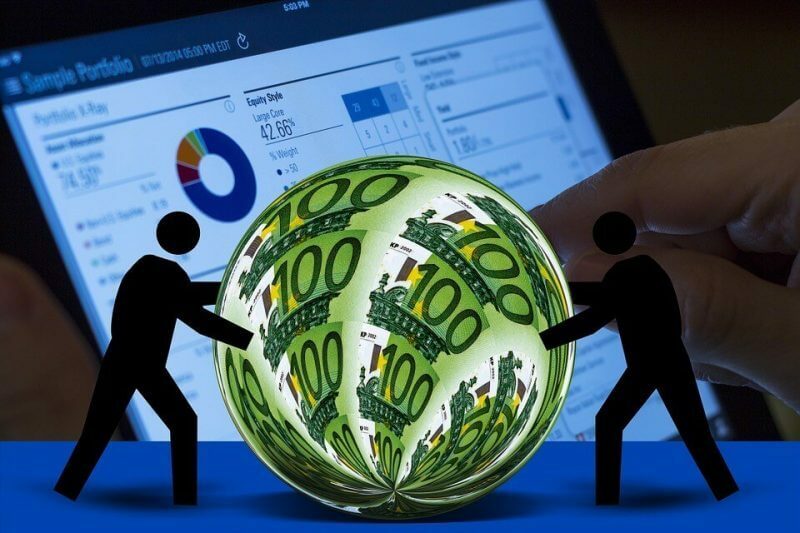 •	The program was created to reduce the amount of work forex trader do but also maximize the profit that they will make. •	There is no verified information about the ownership of this program. We only know the creator as Bob. •	The results on Myfxbook have not been updated for a very long time and it is not clear whether it is still functional or not. •	This program does not have a money back guarantee. Once you pay your monthly fee and later feel that it is not working for you then you cannot ask for your money back. 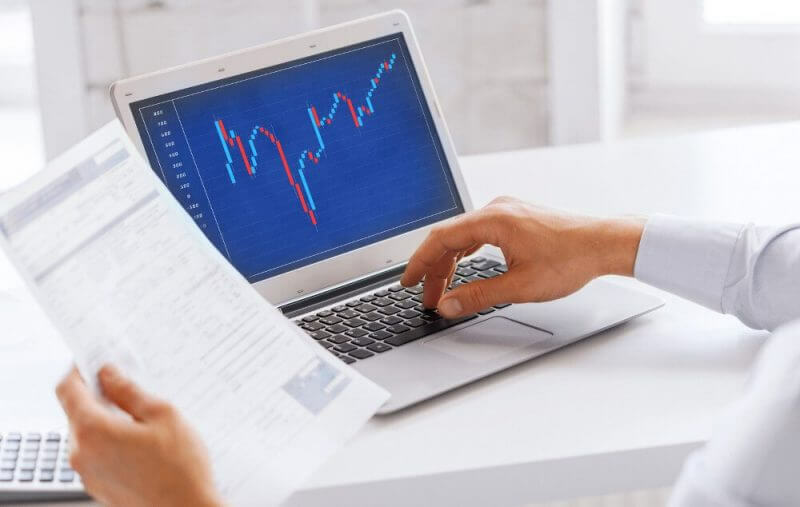 Summary: So many programs have been created for forex trading and most traders are always looking for ways to make more profit from forex trading so they turn to these services. 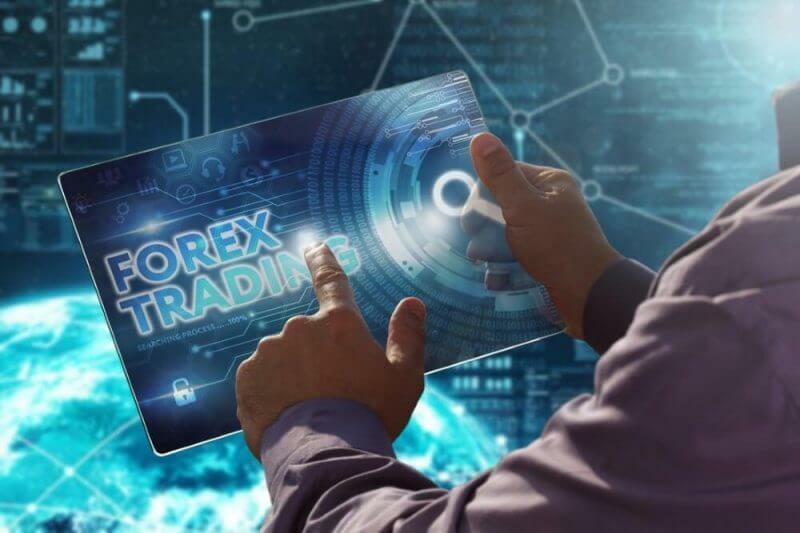 If you are looking for ways to maximize your profit from forex trading you need to be well informed about the forex robot that you intend to use. 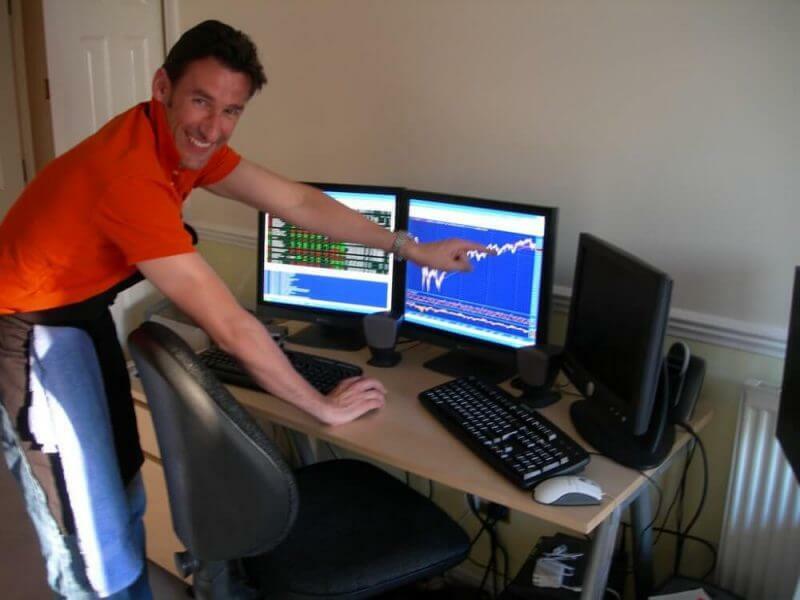 This is a Forex signal provider who claims to have amassed a decade of experience in the field of trading. The website is operated by someone called ”Bob”, although we are not quite sure of this. We do not buy the story that ‘Bob’ and his team have been trading for the last 10 years. Neither are we going to get convinced that this trading service has clients from all parts of the globe. Unless there is evidence of solid trading performance, it is impossible to endorse this service. So apparently, 1000 Pip Builder website is supposed to send their members winning Forex signals in their email or in form of text message in real time. The service allegedly aims at netting 600-1000 pips on a monthly basis. The problem is that we do not have a single record of this ever happening in their past ”10 years of trading”. It just adds to their ridiculous nature. I have absolutely no qualms about continuing the service for as long as you can provide it." The 1000pip Builder FX Signals got are great. Best signals I've gotten since I began my forex experience. Information, persistence, staying aware of your exchanges and day by day news.